Online ordering menu for Blue Bay Asian Cafe. 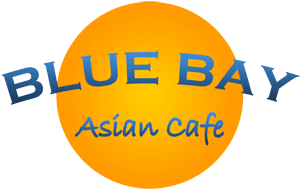 Welcome to Blue Bay Asian Cafe! We specialize in Asian cuisines, chicken, beef, pork, and seafood. We provide dine-in, takeout and delivery service. More choices on our online menu, order online Now! Located on the corner of 110th and Holly St, just two blocks east of State Line. Our cafe is a few mins driving from Trail Winds Dog Park and Shadow Ridge Middle School.